Reach more customers in more places. Build up your business "FAST"! We manage your online website and offline marketing using effective methods that get results affordably. We run your website, while you run your business! Reach more new prospects affordably with an effective marketing plan that get results. A shorter window to transform upfront expenses into business profits! Stay in business for the long run. Save money and time! Leap frog the competition! Keep the customers you earned coming back to your business for more! Have more time to focus on the customer experience and inventory! Plans includes online, social, or offline practices to reach new prospects. Unic Production chooses best design and marketing practices based on industry type and customer segment. We hone in on prospects that have the greatest propensity to purchase using strategic methods to command attention, cultivate a relevant call to action, and measure results. Unic Productions can help you reach your goals affordably! that works well for websites with light traffic and light purchasing! Your due date is equal to the first processed payment date of 1st month's service! You will be invoiced via email, text, or mail 1 week(5-7 days) before your due date. Payments made on the 31st day of the month or where there's less than 30 days will be due on the 1st of month then revert back to normal due date the next following month. that works well for websites with heavier traffic loads, content and frequent purchases & content downloading. Unic Productions is a Web Design company based in Aurora, IL. Since our official opening in August 2010 we have helped over 500 businesses, many of them startups, get the exposure they need while gaining new loyal customers to sustain profitability on small budget. Our web design team are experienced global professionals that have produced revenue generating web designs for many industries. 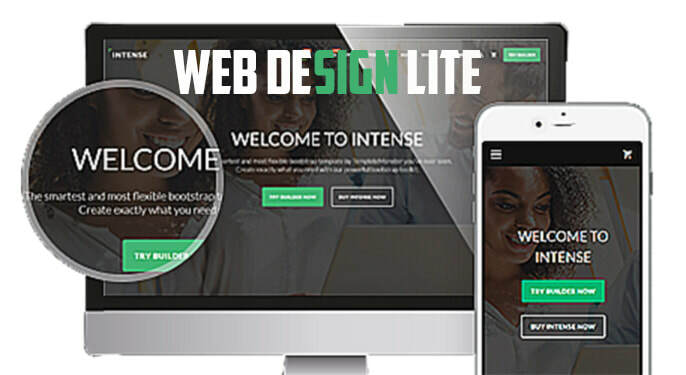 Our affordable web design not only look great, but are functional as well attracting targeted web traffic to your online business increasing your chances of an online sale or customer call to action. Your web design will be optimized for search engines and we will submit your website to the most used search engines including, Google, Yahoo and Bing. We can include social media integration, customer management, and even assist with pay per click campaigns and online advertising. A web design should carry a good array of related topics relevant to the visitors interest and should have a general purpose whether that be online sales, or to deliver critical information for a special cause to gain support from others, or email market to existing clients to tell them about new products or offerings. Wordpress web design including social media integration such as : Twitter, Facebook, Pinterest, Google Plus, Youtube. Responsive web design that accommodates all browser types from tablets to IPhone browsers and android browsers. SEO ( Search Engine Optimization ) to help web surfers find your content and increase your site ranking. Contact forms, pop-up surveys, web page tracking and visitor analytics. Online E commerce web design for restaurant ordering or retail purchases online.